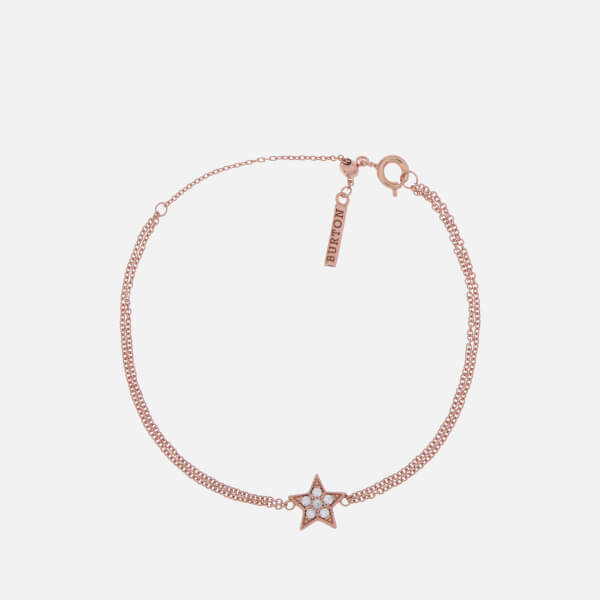 Inspired by shimmering night skies, the ‘Celestial’ bracelet from accessories designer Olivia Burton features a tiny star charm decorated with silver crystals. 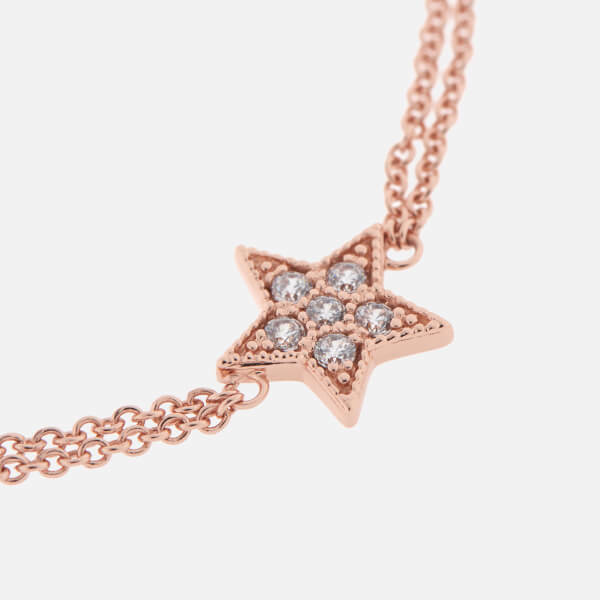 Suspended on an ultra-fine, rose gold-plated dual chain, the bracelet fastens with a ring clasp and is finished with a miniature branded tag. 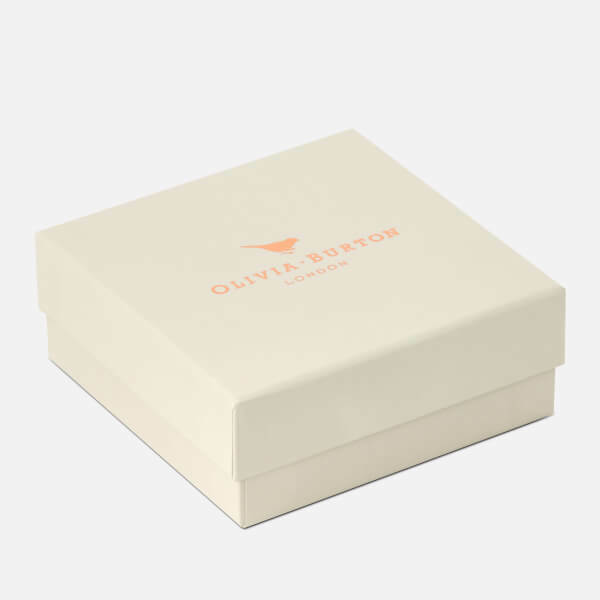 Housed in a decorative gift box with a protective pouch.